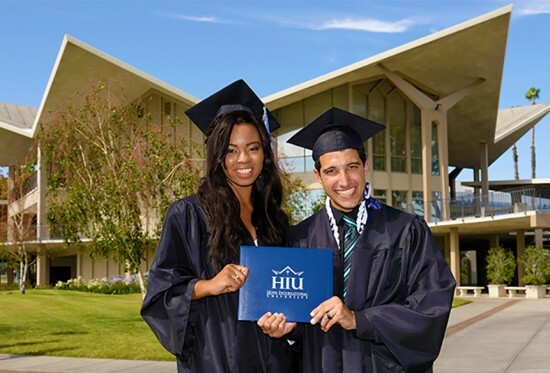 HIU will celebrate its 101st commencement on Saturday, May 14th, 2016. The Spring 2016 class includes graduates from 43 states and over 20 countries. The graduates embody the University’s mission of preparing both professional and volunteer servant leaders to impact the world for Christ. They also demonstrate the University’s expanding commitment to adult learners and international students. These individuals join over 9,000 alumni who carry Hope International University’s legacy of service and ministry to the church and society. For further details, including information for grads and guests, click here.